Our winery was founded in 1997 by winemaker and owner Don Naumann who purchased the property in 1987 and planted the vineyard in 1994. This prime location enjoy warm days and cool mountain nights produces the finest varieties of wines. 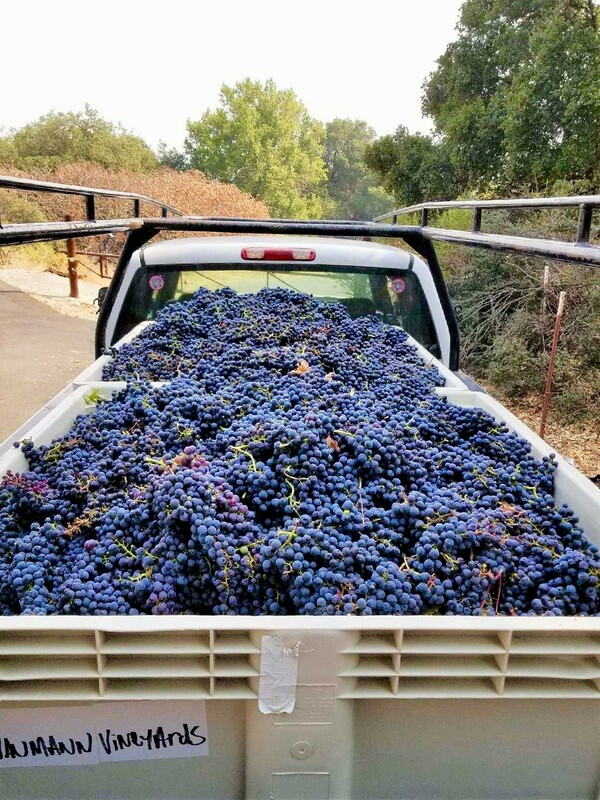 Our mission is to produce unique high quality wines. 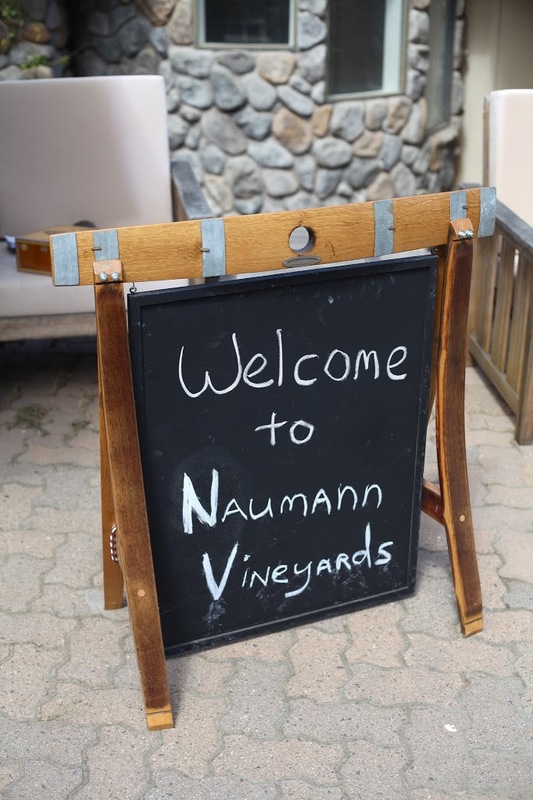 Naumann Vineyards is only 8 days out of the year; Passport Days, Wine Club Days and our Annual Release Party held each August. Appointments can be made for special visits and events.